We start the show with The Pledge of Allegiance. Then, a Fr�d�ric Bastiat quote, Its the economy stupid, The Second Amendment report, Medical Madness, and the war on Christianity, if we get to it. 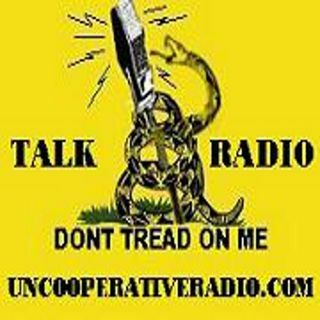 Brian and Susan Bonner - Uncooperative Radio 04-09-19 Live!